The company, WTRMLN WTR, will give money to poor women with each sale of their new products. After dropping her Grammy-winning “Lemonade” album last year, one of the first things Beyoncé, co-founder of CHIME FOR CHANGE, did was invest in watermelon. That’s right, Beyoncé’s investment in the fruit drink company WTRMLN WTR came just a few weeks after the release of her visual album, “Lemonade.” Now, the company’s announcing an initiative to invest in women entrepreneurs around the world, and Beyoncé is on board. 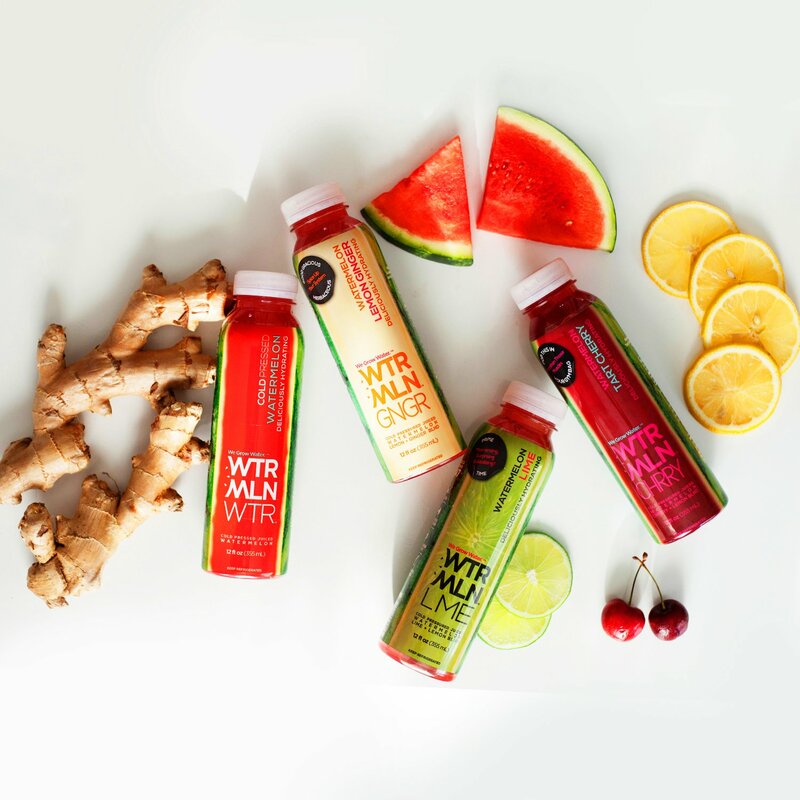 For every sale of WTRMLN WTR’s three new flavors, the company will donate a portion of the profits to the Whole Planet Foundation, which provides women living in poverty with micro-loans that allow them to start their own businesses. The Whole Planet Foundation has given out nearly 2 million micro-loans in 69 countries around the world. For many living in extreme poverty (defined as people who make less than $2 per day), a small loan of $50 or less can be the investment needed to climb out of poverty and boost local economies. “I applaud the innovative female leaders at WTRMLN WTR, who inspire us with their creativity and their true commitment to elevating our community and culture,” Beyoncé said in a press release. WTRMLN WTR was founded about three years ago by two women entrepreneurs, Jodi Levy and Harlan Berger, who wanted to find a home for “discarded melons” — blemished fruit thrown out by food suppliers. According to Fortune, the company sources 800 million pounds of unused watermelons from US farmers to produce its drink. It has been estimated that anywhere from one-third to half of all produce is thrown out in the United States merely because it’s not objectively pretty. Levy and Berger recognized this food waste as an investment opportunity and found a way to use all parts of discarded watermelons, including the rind, in their fruit drinks — which are sold at Whole Foods for $3.99 per 12-ounce bottle. Through her initial investment and her continued engagement with the company, Beyoncé is putting her money where her mouth is, and echoing her ongoing message of women’s empowerment. As if she really needed to prove to us, again, that she is the Queen.